ORLANDO, Fla. - The time has finally arrived! 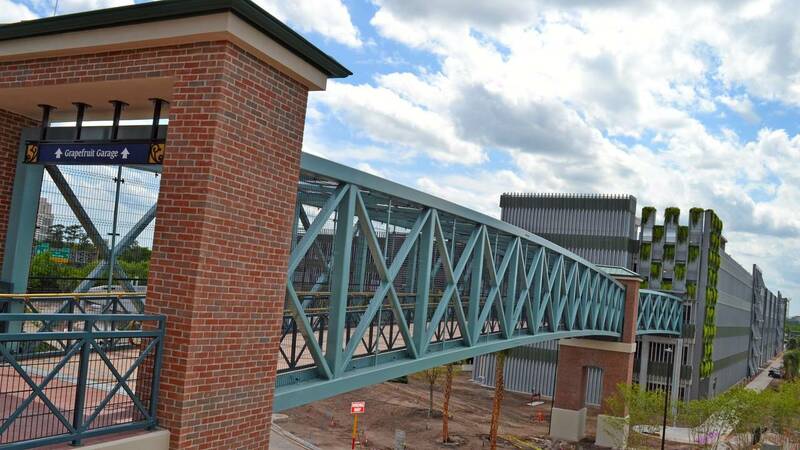 The newest edition to the Disney Springs' fruit basket of parking garages is set to open this week. The garage was originally scheduled to be opened to the public in February, however, the opening date was pushed back due to delays. Disney Springs took to Twitter to announce the long-awaited news. The Grapefruit Garage will allow for more parking both for guests and cast memebers, and will ease the stress of trying to locate an empty space. We want to know which garage you prefer. Where is the best place to park? Let us know in our poll below!